Outlet stop is used for furnace outlet，making the aluminum and aluminum alloy casting process more convenient. 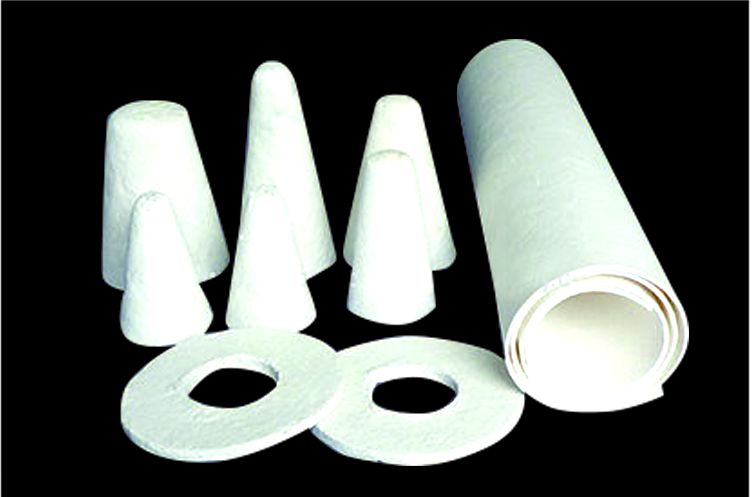 Outlet stop is also called Insulated bolt or tap cone.It is made from advanced alumina silica fiber. In addition to the general specifications, it can be customized.